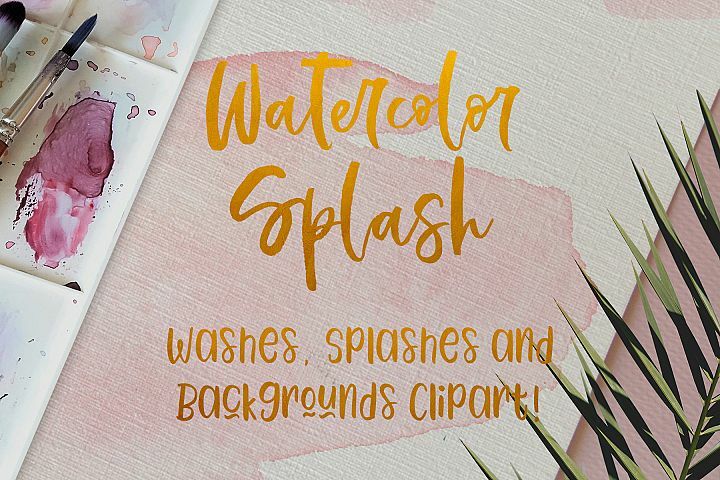 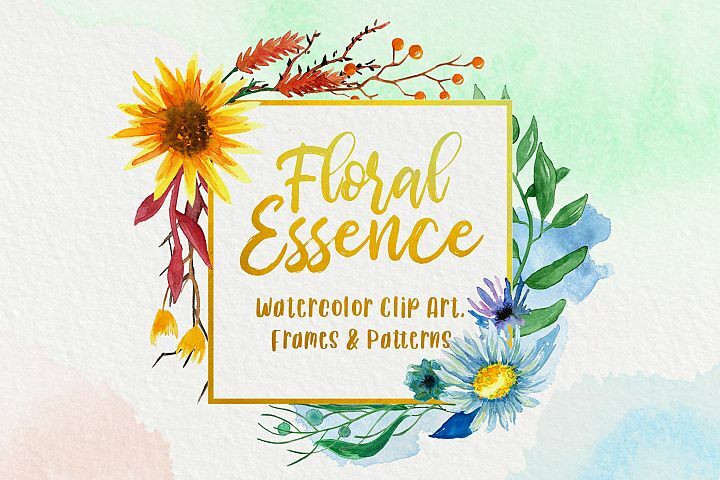 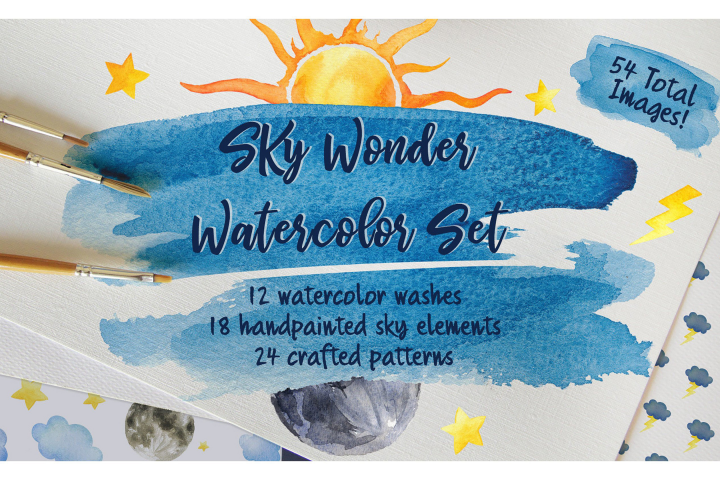 Watercolor Splash Clip Art, Vector Watercolor Backgrounds! 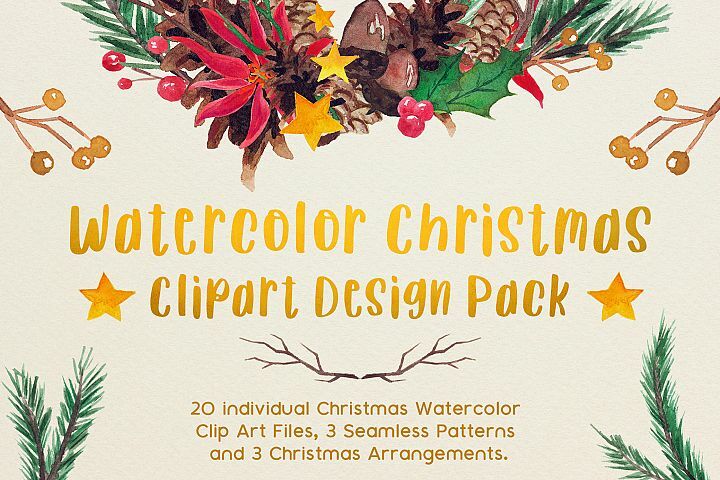 Very Merry Christmas Watercolor Clip Art Pack! 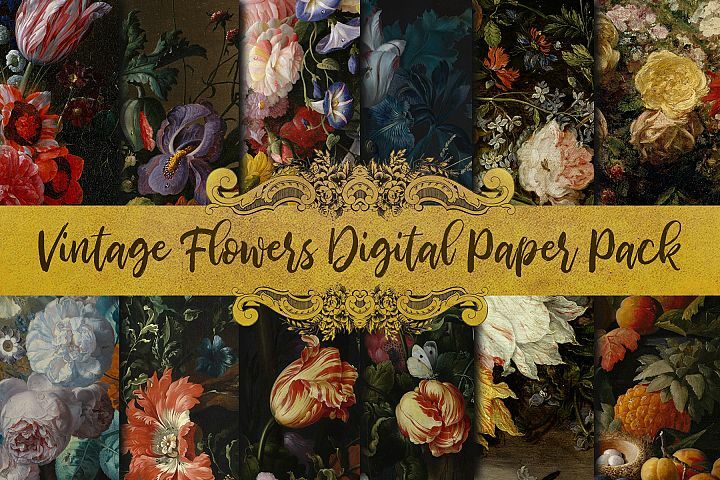 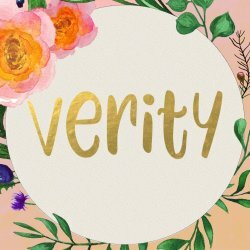 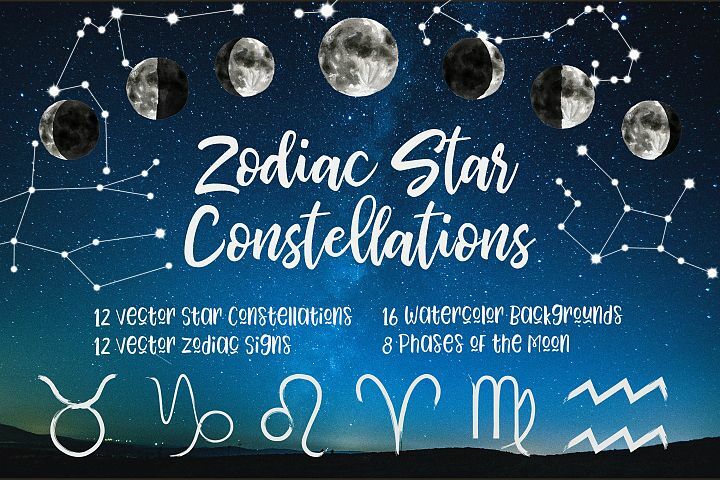 Hand crafted and unique digital goods to support your creativity!